Dragon Orb is a spectacular progressive slots game designed by Real Time Gaming, which transports you into the realm of a fiery, treasure-guarding dragon. Use wild Dragon Orbs as they appear on the reels to trigger instant free re-spins. Wild symbols that appear after a re-spin unlocks additional re-spins, and offer additional big rewards. Dragon Orb features a major and minor progressive jackpot. Find untold wealth with Dragon Orb! Dragon Orb delights players with its powerful in-game graphics, animated characters, and smooth gameplay. The bigtime payouts makes it all the more enjoyable. 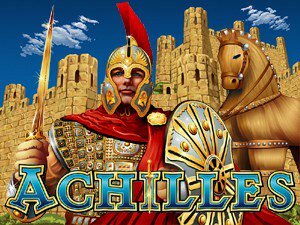 It’s a five-reel slot with 10 paylines, which are adjustable, allowing you to bet the max 10 paylines, and wager from increments of $0.10-1.00. The game also has an Autoplay feature, and the speed is adjustable to best suit your style of gameplay. The Dragon Orb is an expanding wild symbol, and when it appears on reels 2, 3, and 4 it triggers an instant re-spin. Additional re-spins are triggered if you keep on landing on Dragon Orbs, as well as a chance at hitting major and minor progressive jackpots. The Dragon Orb symbol counts for every other symbol on the reels. Dragon Orb’s progressive jackpot can be won at the conclusion of any game, and may be triggered at random. All jackpot wins are added to other wins. 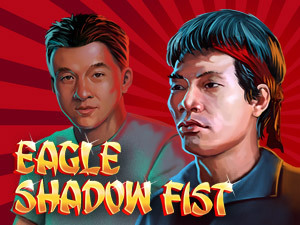 This game was developed with Real Time Gaming software, a leading software brand in the online gaming industry. The games developed by RTG are highly entertaining, exciting players with spectacular game performance and stunning features, and Dragon Orb is no exception. Click Spin to start playing Dragon Orb. This slot features customizable betting amounts from $0.10-1.00, click the up/down arrows to adjust the wager. Despite there being no solid win strategy for slots games, wagering max is literally your best bet to enhance your gameplay and win big. Dragon Orb features a total 10 adjustable paylines. 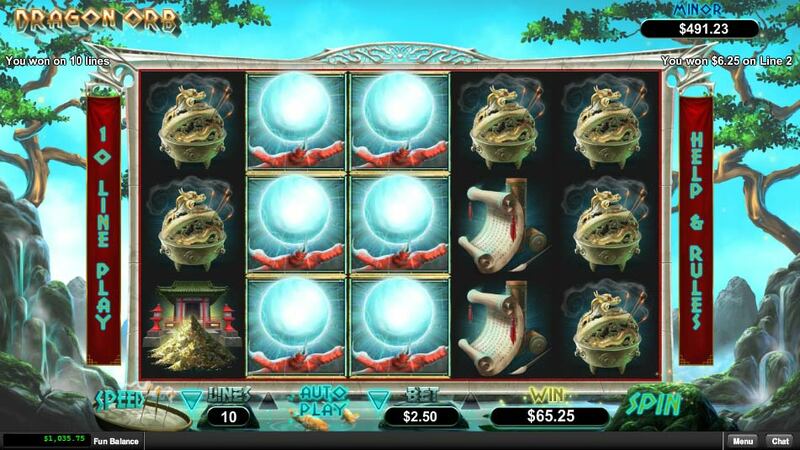 All awards and re-spins are played at the triggering line, and these paylines can be altered during gameplay simply selecting the desired numbers on the sides or by clicking on the icons at the bottom. Autoplay feature is also a handy feature. The Dragon Orb is Wild on reels 2, 3, and 4 and counts for all symbols. Dragon Orbs appearing will expand to cover all positions on their reel, before pays are awarded. The meter at the top-right of the screen indicates the major and minor progressive jackpots. When the Dragon Orb appears, you win an instant free re-spin while the wild holds its place on the reel. After the re-spin, if one or more re-spinning reels have an expanded Dragon Orb, all reels with the expanded wilds are held in place and an additional free re-spin is triggered. Does Dragon Orb have a jackpot? Yes. 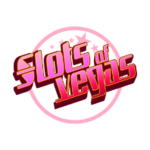 This exciting slot games has two random jackpots, a major and a minor jackpot. Can Dragon Orb slots be played for real money? Absolutely. 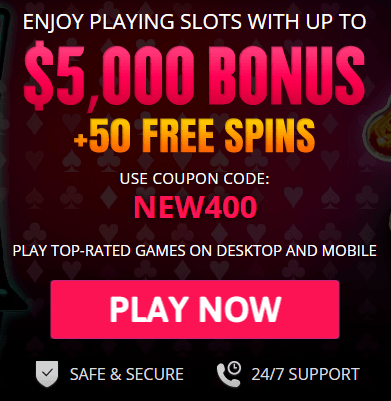 USA Online Casino has listed online casino sites that offer the Dragon Orb slot game for real money. 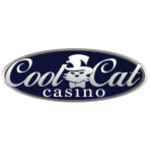 Sign up for a free player account and play for real money. What’s the best way to win big playing Dragon Orb slots? 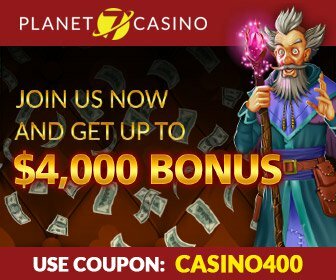 Let’s look at the list of games offered at the best online casinos that coincide with the theme and style of the enchanting Dragon Orb slot. 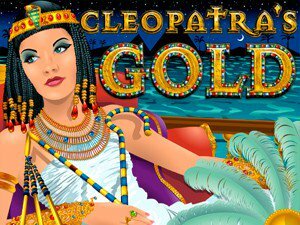 These exotic and exciting slot games are sure to have you entertained and winning big. Why not try for yourself to become a winner!